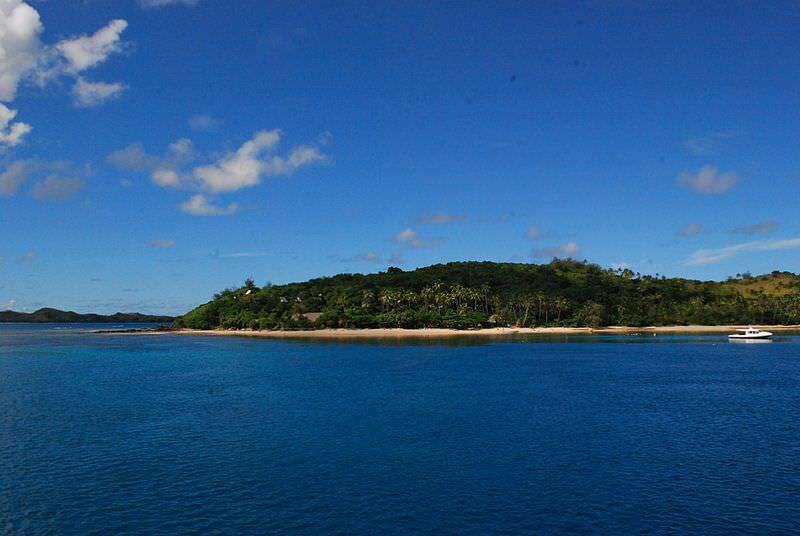 Yaukuve Island is located in crystal clear aquamarine waters of the spectacular Kadavu Island group. 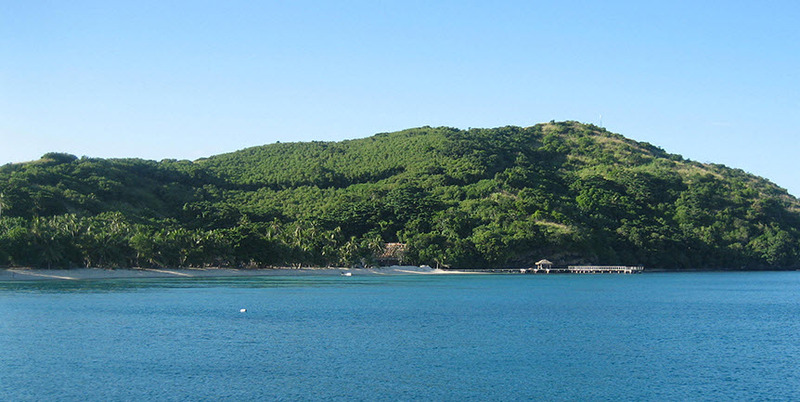 Yaukuve Island is approximately a forty minutes flight from Nadi International Airport. 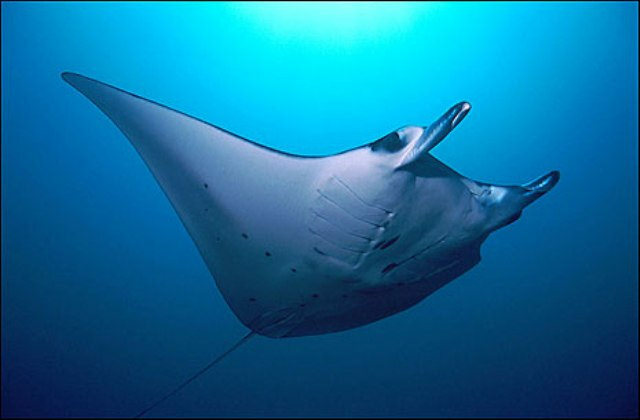 Yaukuve resort is encompassed by the world famous Great Astrolabe Reef, a renowned, world class scuba diving and snorkeling spot not spoiled by commercial activities. 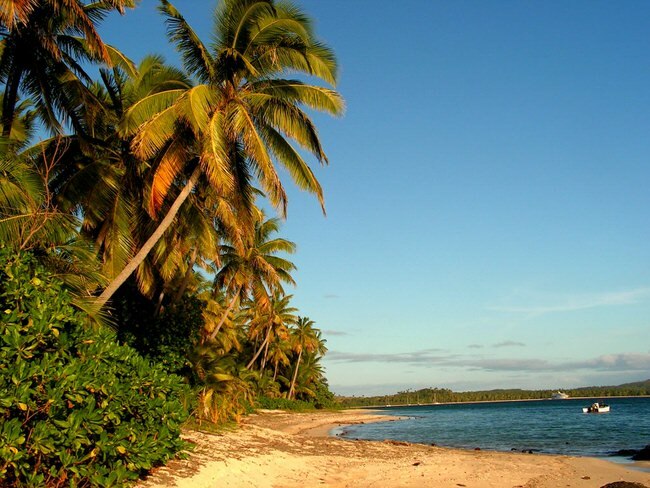 As part of the Fijian Archiprlago, you will enjoy year round sunshine, warm waters and blue skies. Yaukuve Island is a real paradise with rare seclusion and blissful serenity. Created by volcanic lava and ringed by teeming reef, Yaukuve Island is an extraordinary private island retreat for those seeking ultra-luxurious privacy. Yaukuve Island was formally an uninhabited island and has four pristine white sandy beaches and framed with lush tropical rainforest. There are numerous activities available at the resort, including snorkeling, scuba diving, (PADI Instructors), sailing, archery, sport fishing, badminton, volleyball, biking and beach strolling. This part of the Fijian Archipelago has Black and Blue Marlin all year, but the huge ones usually come around during the warmer months. There are numerous other species of sport fish like Tuna, Trevally and Wahoo. We will create a unique Yaukuve vacation experience designed around your dreams. Virtuoso Travel Advisors. Begin with our Fiji vacation planner you’ll save time, get more value for your money and allow you travel to confidently. Plus, we’ll get you upgraded free and much more, like unbeatable airfare and luxury perks. We’ll do it all, air, car, accommodations, transfers, everything you need to fulfill your dream.